Akshay Kumar tries his best holding the reins of this not-so-flawless script — Here's the review of Karan Johar produced ''Kesari"
Akshay Kumar's most awaited film — 'Kesari', based on the legend of the Battle of Saragarhi of 1897, is co-written by Girish Kohli and Anurag Singh, the film has been produced by Johar’s Dharma Productions, Cape of Good Films and Azure Entertainment. The films begins with a short narration of the Indian history and how Battle of Saragarhi became an important chapter of the history. 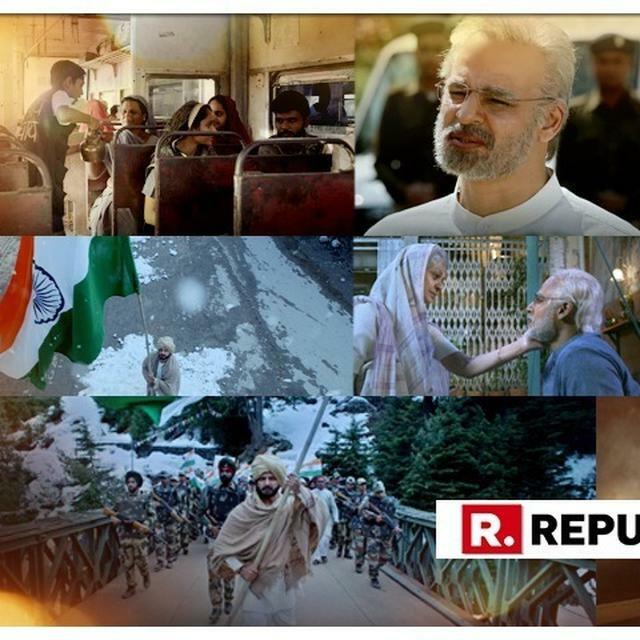 The scene opens with Akshay Kumar trying to explain the popular saying 'Miya Biwi Raazi, to kya karega Qazi', in his own way, keeping India, British and Afghans in reference. And the very next moment, Kumar, playing Havildar Ishar Singh, saves a woman from killing by a bunch of Afghani men because she refused to accept her marriage. Havildar Ishar Singh who is currently stationed at Gulistan fort is transferred to Saragarhi fort for giving Afghans a reason to attack them. He isn't happy to go to Fort Saragarhi as it was only meant to send messages at the time. 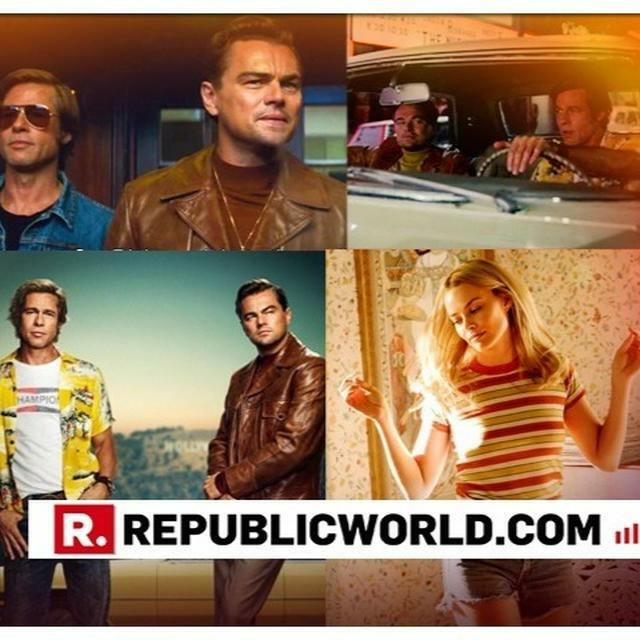 What happens after he reaches there, is something Karan Johar's 'Kesari' shows you. Everyone knows by now that 21 Sikhs fought 10,000 Afghan soldiers in 1897. But what is the importance of Fort Saragarhi? Fort Gulistan and Fort Lockhart in Afghanistan were under the British rule at the time. The forts sent messages to each other by flashing mirrors and ultimately getting the Morse Coded messages. But because the distance between them was so much, that Fort Saragarhi was set up as a signalling station–to relay messages. 21 soldiers from the 36th Sikh Regiment were stationed to guard this post. When Akshay Kumar reaches the fort, his bond with the batallion is something that is built in the first half, which is slow and might put you to sleep. And the second half of the film basically focuses on the fierce war and how every soldier fights till their last breath. What works: Two songs that touches your heart — Jasleen Royal's song 'Deh Shiva' and 'Teri Mitti'by B Praak — are the soul of the film. The last 15 minutes of the climax is the real USP,those few minutes will touch an emotional chord, leaving you teary eyed. Also the high point of the film is the action. Akshay Kumar along with his raw, real and well choreographed action scenes is a definite scene-stealer with his hand-combat scenes. What doesn't work: The length of the film was too long. A few scenes could have been edited. The dialogues of the film weren't very impressive. A few scenes might remind you of Gerard Butler's '300'. 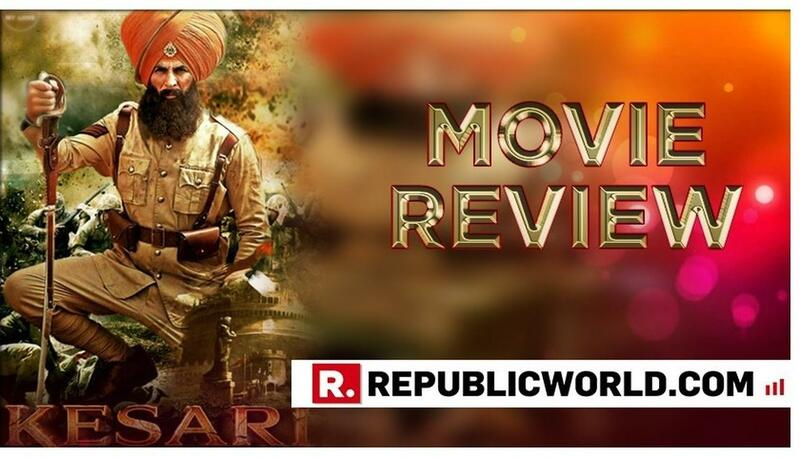 While the film tried to stir those patriotic emotions but 'Kesari' somehow lacked the substance.